Lenard’s is ruling the roost as Australia’s largest fresh chicken retailer, growing its product offering and reinvigorating the brand. Chris Caldwell, CEO at Lenard’s Chicken, came to the business early last year. He saw an opportunity to bring Lenard’s into the future and back to the Australian family meal. 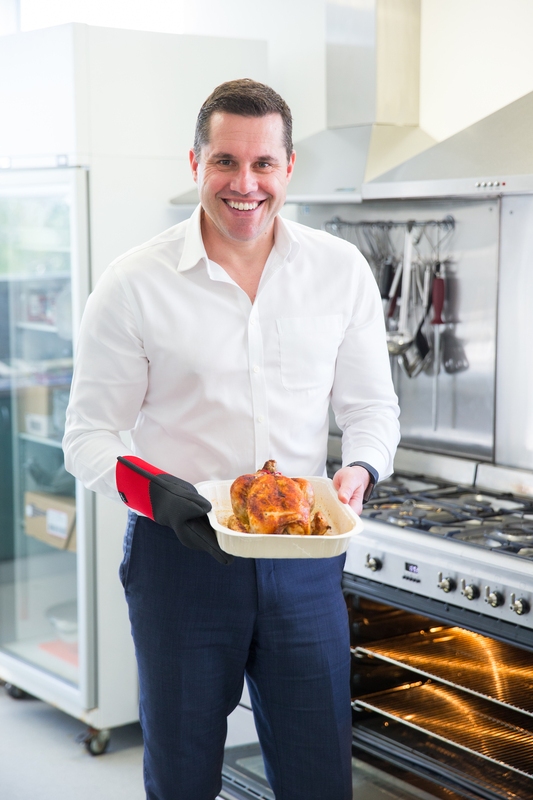 Chris talks to The CEO Magazine about how he’s ruling the roost, growing and reinvigorating Australia’s largest fresh chicken retailer. This unbridled enthusiasm for the quality of the Lenard’s product and the performance of its franchise stores has been the catalyst for Lenard’s recent shift towards a vastly improved customer experience. “Our store design was previously quite dated and we hadn’t really changed a lot in the previous 28 years of business. We had a great product range, but it was it wasn’t showcased well,” Chris recalls. Reinvigorating the look of the Lenard’s stores has played a major role in the turnaround of the business, which had been struggling prior to Chris’ appointment due to a lack of reinvestment and greater competition from big supermarket chains. Adding to the Lenard’s product offering with ready-to-cook products — think tasty, easy burritos, chicken kiev and cordon bleu, as well as hot products —has been another recent win for the business, bringing the customers in and keeping them pleasantly surprised. “Our stores have a good feel now and that helps grow sales for individuals and the franchise,” says Chris. “We also employed a much larger field operations team, with retail operation consultants that support the franchise and improve sales and profitability for individual stores. We have an extremely high ratio of these business coaches to stores.” This direct investment into the Lenard’s franchisee businesses has increased the engagement of individual business owners. “It is inspiring for me. Every day is uplifting because you are working with people that have a lot of money invested in the business and they are passionate about doing a great job,” says Chris. A stronger customer focus has translated to increasing the dialogue with customers online. Lenard’s has become known for its delicious chicken-based recipes and its transparent attitude towards the freshness and quality of its chicken.